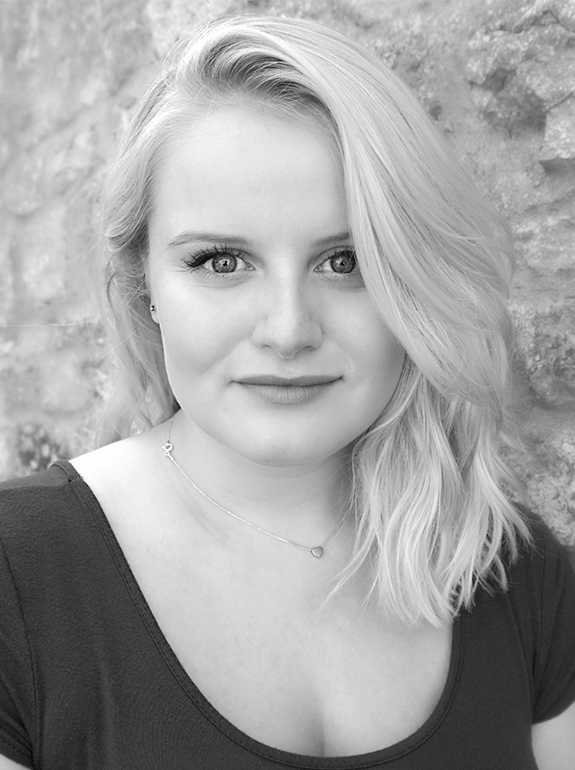 Victoria Stevens graduated from the University of Roehampton with a MA in Creative Writing, and currently lives in Whittlebury, England. 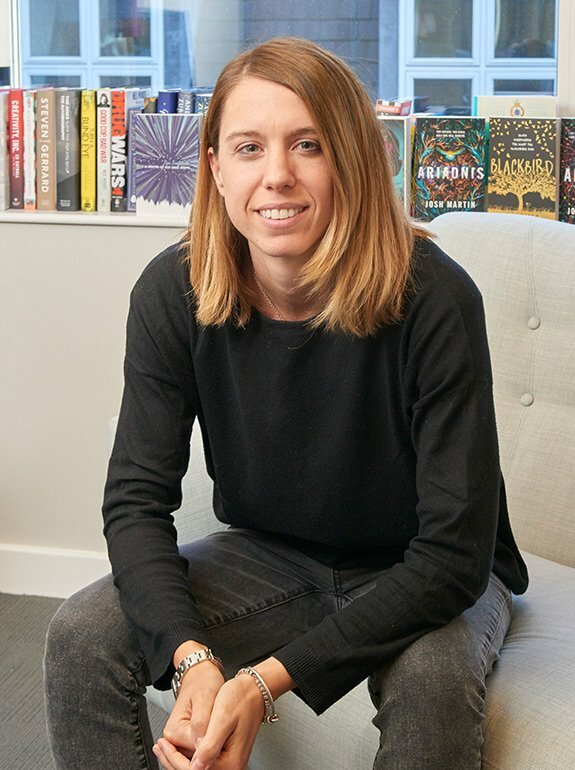 Her debut novel, Don’t Forget Me, was published by Farrar, Straus and Giroux, in February 2018; it was inspired by her childhood vacations to Australia and her grandmother’s diagnosis of Alzheimer’s. unpopular opinion but everyone who prefers sweet potato fries over regular fries is wrong. Don't miss out on these amazing titles if you're a fan of the YA genre! What’s everyone reading this weekend? 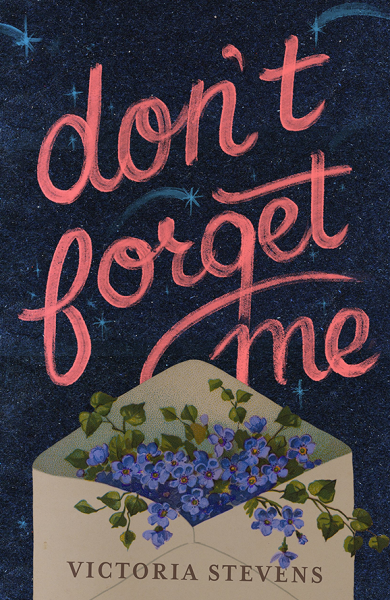 I’m about to start DON’T FORGET ME by @victoriawrites_! Seventeen-year-old Hazel Clarke is no stranger to heartbreaks & being sent to live with a father she’s never met in a foreign country far from home is the latest in a string of them.